2018 will be the best year ever and possibly the busiest also. Besides my first brand which was established 5 years ago; CANTATA KAHVE, I will be building two more brands this year. First one is branded as REGINALIAN, a specialty coffee brand specifically targeting China specialty coffee market. The other one is called BRYCINA, a yoga clothes and apparel brand focusing on high quality materials. 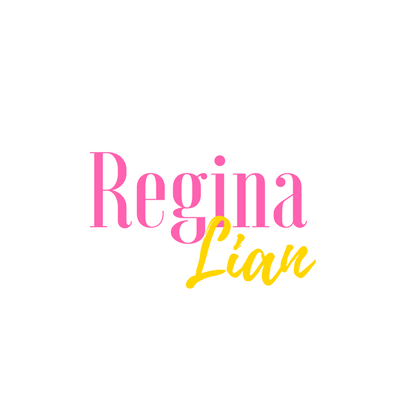 First i would like to introduce REGINALIAN. Since coming back from Shanghai last year December, I have been preparing to enter China market. I’m constantly thinking about how to do it, what to do and which marketing strategies to use. At the very beginning, first question to answer is how to name the new brand. My first idea was to use my original coffee brand Cantata Kahve, but it has problems with trademark registration. There are other brands which look and sound similar. So I started to think about a new name. A friend of mine suggested to use my English name as brand. There are two benefits of this strategy: first, it is easier to remember the founder’s name, a kind of personal image and brand association. Second, it’s not easy to be copied by others. 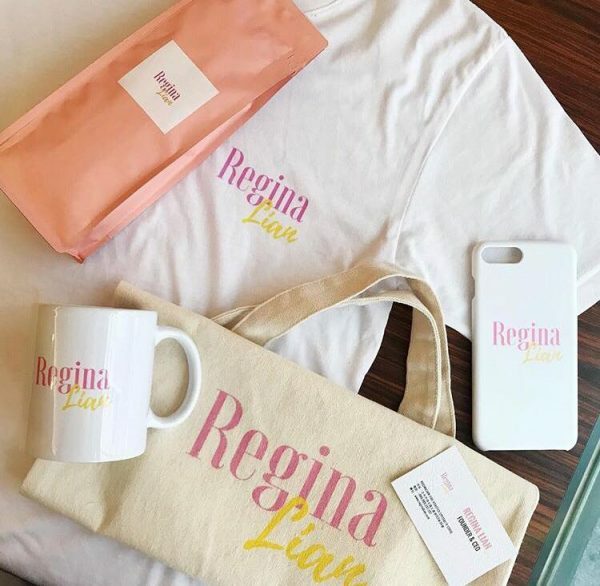 At the end, I decided to use REGINALIAN for my new coffee brand and product line. 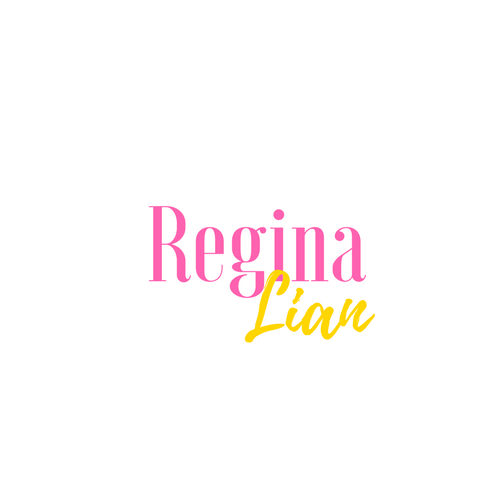 The REGINALIAN product line will have two sales channels: Taobao and the official website. We will promote through Weibo, various video platforms (like YOKU and IQIYI), WECHAT Official Account and XIMALAYA FM. Our main focus is on specialty coffee products, but maybe a little different from CANTATA KAHVE. This time I choose to use brighter colors and a younger design. BRYCINA, which we have been intensively preparing since last year is a yoga clothing brand. We will be holding some yoga activities also. This brand took a little longer in preparation than we expected, as we have high quality requirements, and product development didn’t meet our requirements at the beginning. The sales channel will be SHOPEE and the official website. 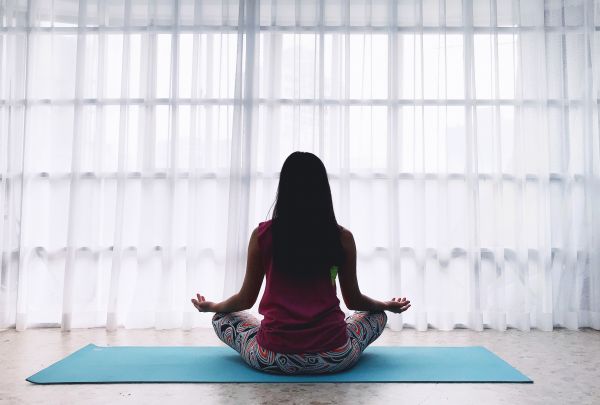 With BRYCINA we emphasize the importance of enjoying yoga life. As the founder and operator of three brands at the same time, I must pay more attention to planning my time productively, observe the market carefully and make more decisions bravely. I know there will be more problems and challenges in the future, but I will never forget the first day of establishing my first brand when I was 22 years old, my vision, my goal and my dreams.